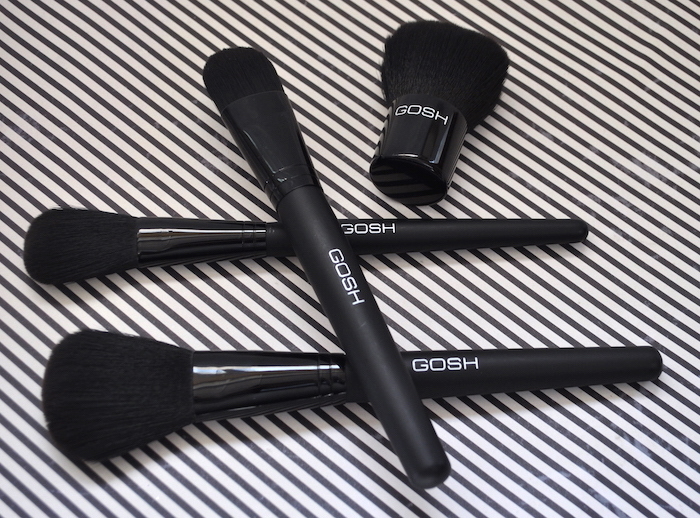 GOSH Copenhagen launches a new range of 100% cruelty-free makeup brushes. 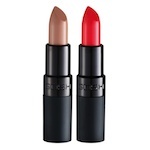 I was sent four of GOSH Copenhagen’s* new launches a few weeks ago. Here are my thoughts. GOSH Spring Drop first impressions video and mini tutorial. 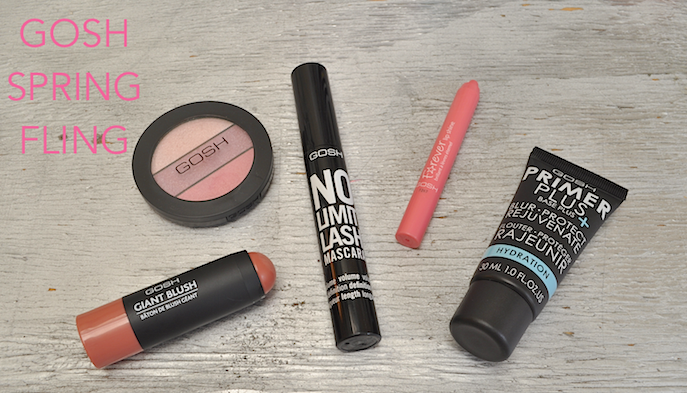 Get the look: Create a date night look with just 4 GOSH products. 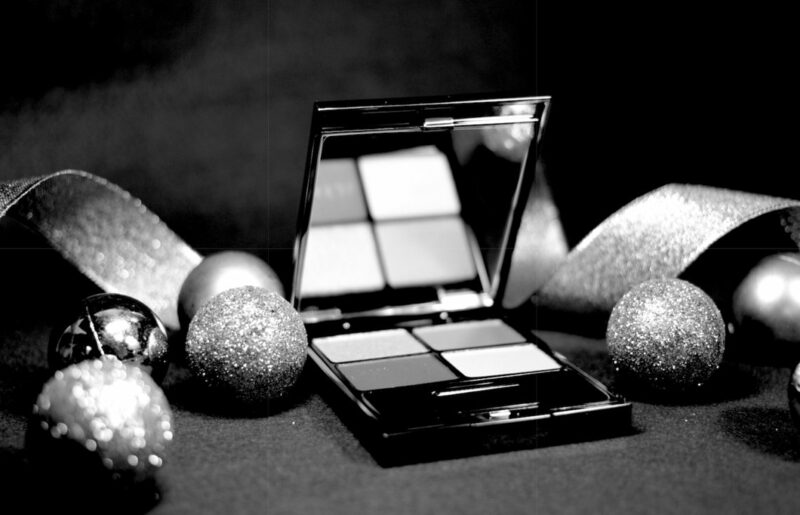 This week I've been playing with some shiny new products from GOSH for the festive season. 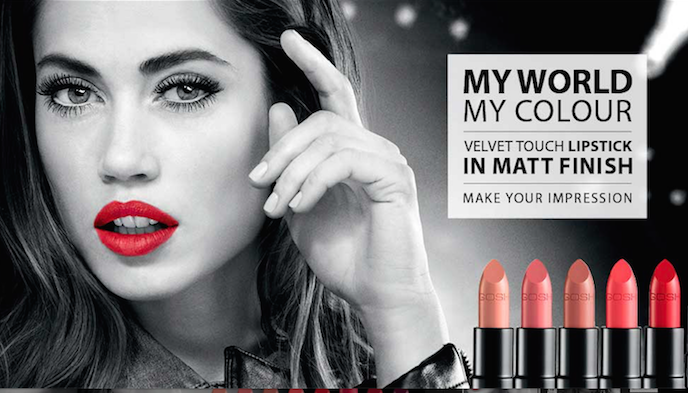 GOSH has a great special offer on at the moment. 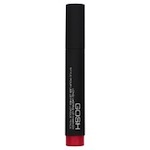 Today I’m wearing GOSH Long Lasting Lip Marker in Red Stiletto, R110.